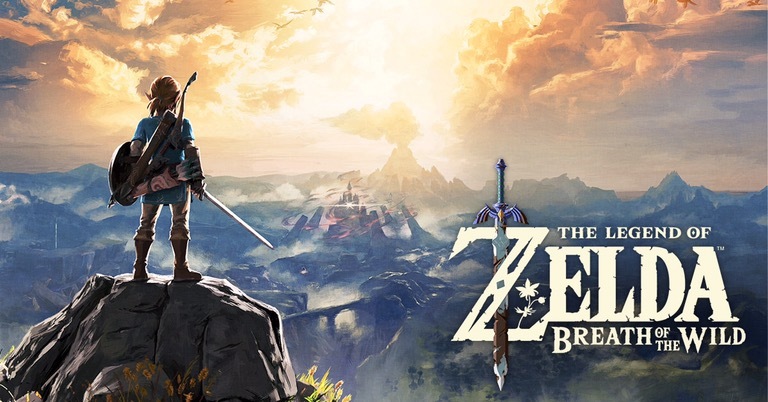 Breath of the wild is nearly upon us! Gears of War 4 – Completed! 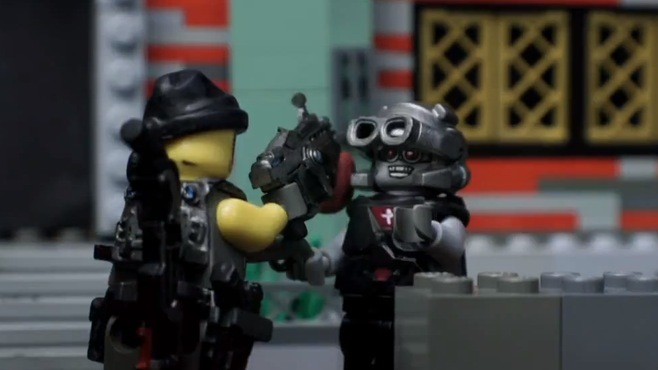 Gears of War in Lego!